Automotive technician jobs include smog certified emissions inspectors. In New York, you need to work at a state licensed inspection station. The state of New York requires that most vehicles, with a few exceptions, must get a smog check, or an emissions test, at the same time as the regular safety inspection during the registration process. 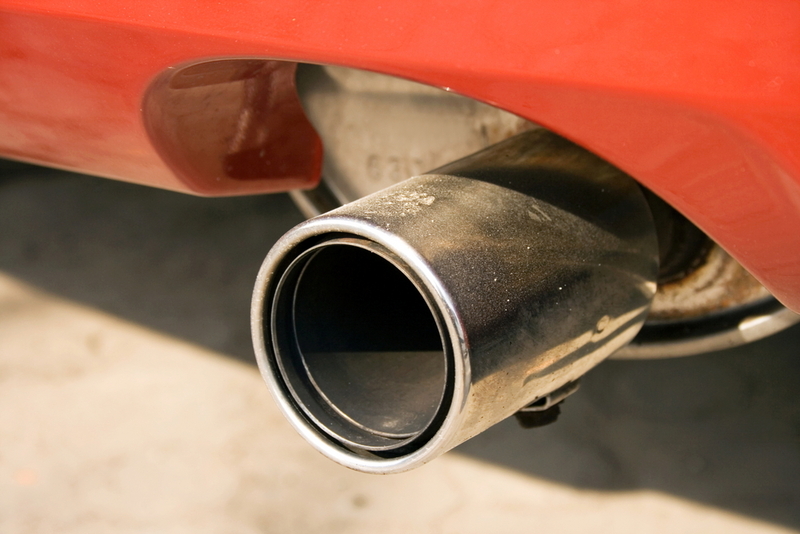 Only certified inspectors, working at state licensed inspection stations, may perform smog checks. Certifications are awarded by the state, and can offer those seeking an automotive technician job an excellent way to build their resume. They must have a high school, vocational school, or college certificate from an automotive technician study program. This can be a diploma in vocational automotive trades, or a certificate of completion showing at least one year completed in an associate’s degree. They must have at least one year of experience repairing motor vehicles; this one year must have occurred within the past five years, and must have taken place in an approved study program through an auto mechanic school, or a firm in the automotive industry. There is an application fee of $25, which covers both the non-refundable $10 fee, and the $15 three-year certification fee. All applicants must pass a written exam and score at least a 70%. Licensed vehicle inspectors may inspect vehicles at any state licensed inspection station, which may include garages, transportation companies, or dealerships, for both safety and emissions. The exam given for smog checks is the same as the standard inspection exam, and is made up of three groups of questions, which each cover different parts of the vehicle inspection process. Each part contains all that is necessary to perform smog checks on vehicles in all classes, including motorcycles, passenger vehicles and trailers rated under 18,000 pounds, and vehicles and semi-trailers rated over 18,000 pounds. Q: I have a p0410 code yet my air pump does operate however the flow doesn't seem to be very strong?